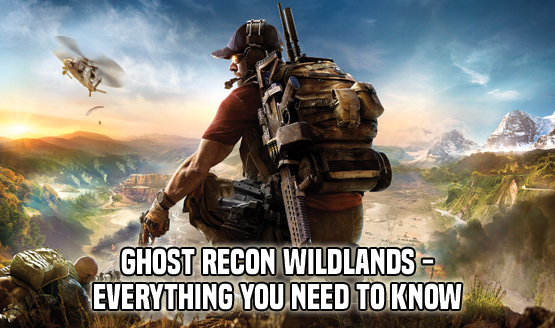 Weighing in at around 8.8GB on PlayStation 4 and Xbox One, and around 7.4GB on PC, Ghost Recon Wildlands Update 5 is now available to download. In addition to bug fixes, the new Title Update adds Tier 1 mode, which is likely the new game mode the developers revealed last month. “This new mode will allow you to surpass the Level 30 maximum and enjoy the game with an increased difficulty and new rewards,” they said at the time. For the future of Wildlands, you can expect Challenges Season 2, a PvP mode, and more updates.